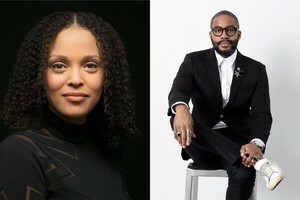 On this episode of "Literary Arts: The Archive Project," two-time National Book Award winner Jesmyn Ward and Whiting Award recipient Mitchell Jackson in conversation at the 2019 Association of Writers and Writing Programs Conference, sponsored by Literary Arts and Lyceum Agency. 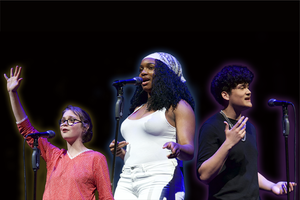 Literary Arts: The Archive Project is a co-production of Literary Arts and OPB. 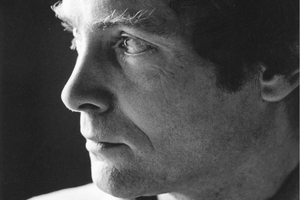 Literary Arts’ Executive Director, Andrew Proctor, is your host for The Archive Project. 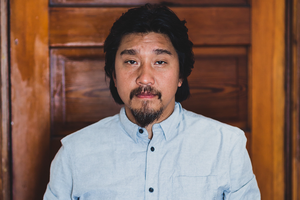 Connect with him at la@literary-arts.org. 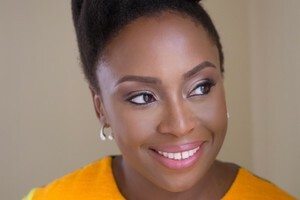 On this episode of "Literary Arts: The Archive Project," Chimamanda Ngozi Adichie, award-winning author of "Americanah" and "We Should All Be Feminists," discusses her journey as an author, from her childhood in Nigeria to the present-day. 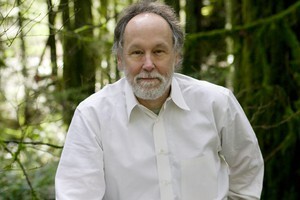 This week on "Literary Arts: The Archive Project," National Book Award-winning author Barry Lopez discusses his new book Horizon, during the launch event in Portland, Oregon. 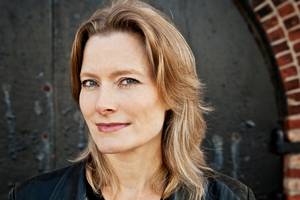 On this episode of "Literary Arts: The Archive Project", Jennifer Egan discusses her process for researching her most recent novel Manhattan Beach and the many inspiring people and places she discovered along the way. 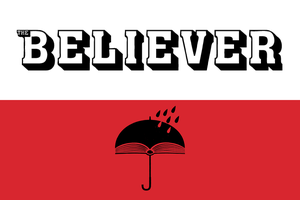 This special episode of "Literary Arts: The Archive Project" features three conversations conducted by The Believer magazine at Portland Book Festival 2018. 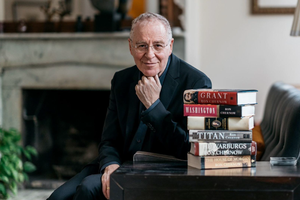 On this episode of "Literary Arts: The Archive Project", Ron Chernow discusses the life of a biographer, including re-casting familiar historical figures in a new light and a secret bias against those more elusive figures. 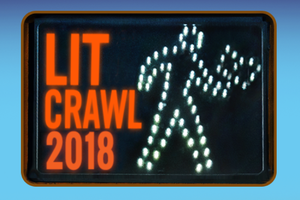 This special episode of "Literary Arts: The Archive Project" features highlights from Lit Crawl Portland 2018. 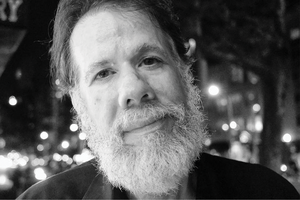 On this episode of "Literary Arts: The Archive Project", poet and social justice advocate, Martín Espada, discusses his then most recent collection, "A Mayan Astronomer in Hell’s Kitchen". 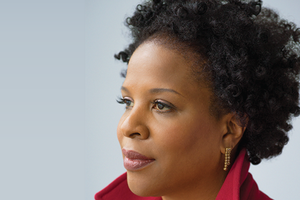 On this episode of "Literary Arts: The Archive Project", author Tayari Jones discusses her newest novel "An American Marriage", an Oprah’s Book Club selection, as well her complex journey to literary success. 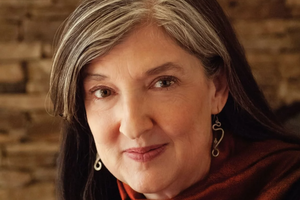 This week on "Literary Arts: The Archive Project", Barbara Kingsolver, author of the bestselling novel "The Poisonwood Bible" and "Animal Dreams", discusses her then most recent novel "Flight Behavior" as well as her career up to that point. 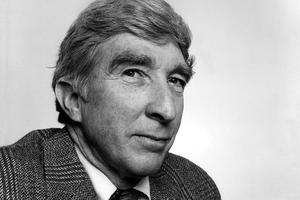 This episode of "Literary Arts: The Archive Project" features the 1988 appearance by John Updike as reads from various works, including poems and an essay, and discusses his then 35-year career in this rare recording. 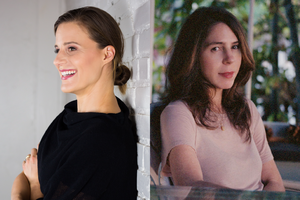 On this episode of "Literary Arts: The Archive Project", a discussion between authors Lauren Groff and Rachel Kushner at Portland Book Festival 2018, moderated by John Freeman, editor of Freeman’s anthology. 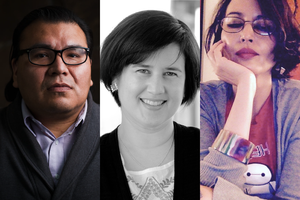 On this episode of "Literary Arts: The Archive Project", poet and editor Heid E. Erdrich moderates a conversation between native poets Trevino L. Brings Plenty, Laura Da’, and Layli Long Soldier, all of whom are featured in the new anthology "Poets of Native Nations". 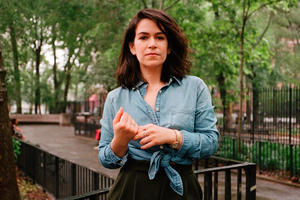 On tonight's episode of "Literary Arts: The Archive Project", a conversation with Abbi Jacobson, co-creator and star of the hit series "Broad City" and author of "I Might Regret This: Essays, Drawings, Vulnerabilities, and Other Stuff", a hilarious and poignant collection about love, loss, work, comedy, and figuring out who you really are when you thought you already knew. 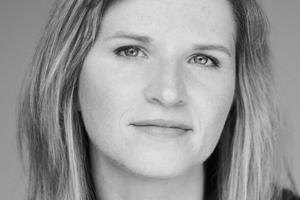 On this episode of "Literary Arts: The Archive Project", author and scholar Tara Westover discusses her New York Times bestselling memoir, "Educated". On this episode of "Literary Arts: The Archive Project," Sam Sifton, food editor of the New York Times, interviews chef On this episode of "Literary Arts: The Archive Project", Sam Sifton, food editor of the New York Times, interviews chef Edward Lee about his new book, "Buttermilk Graffiti: A Chef’s Journey to Discover America’s New Melting-Pot Cuisine". 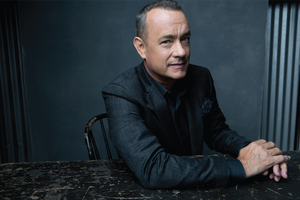 On this episode of "Literary Arts: The Archive Project," Parul Sehgal, book critic at the New York Times, interviews Tom Hanks about his bestselling short story collection "Uncommon Type: Some Stories." 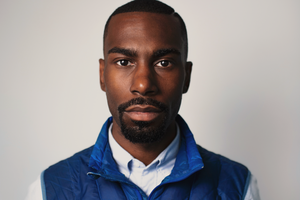 Internationally recognized civil rights leader DeRay Mckesson joins Literary Arts in Portland to celebrate his forthcoming book, "On the Other Side of Freedom: The Case for Hope" (publication date September 4).